VPR won four Regional Edward R. Murrow Awards for its news coverage in 2017. The annual awards are sponsored by the Radio Television Digital News Association, the world’s largest professional organization devoted exclusively to electronic journalism. Regional Murrow Awards are presented to small and large radio, television and digital outlets based in 14 geographic regions across the U.S.; VPR resides in Region 10, encompassing Connecticut, Maine, Massachusetts, New Hampshire, Rhode Island and Vermont. Best News Documentary: "Why Is Vermont So Overwhelmingly White?" Brave Little State's episode exploring "why is Vermont so overwhelmingly white?" won a 2018 Regional Edward R. Murrow Award for Best Documentary. Each month, the podcast Brave Little State answers a question submitted by a listener and voted on by the community. The winning piece took on the question: “Why is Vermont so overwhelmingly white?” The podcast delved into the history of Vermont’s whiteness and stories from people of color about what it’s like to live in Vermont. The episode resulted in thousands of downloads since it was released, and was featured on NPR One and the New England News Collaborative weekly program Next. A Canadian police officer offers a hand to a migrant crossing the U.S.-Canada border near Champlain, New York in 2017. 2017 brought a surge of illegal crossings into Canada. One crossing area — Roxham Road — became so popular among immigrants seeking asylum that taxi drivers in Champlain, New York, all knew it by name. VPR visited the scene and told the story of one woman’s voluntary arrest as she crossed the border into Canada with her infant child and was immediately taken into custody by the Canadian police. 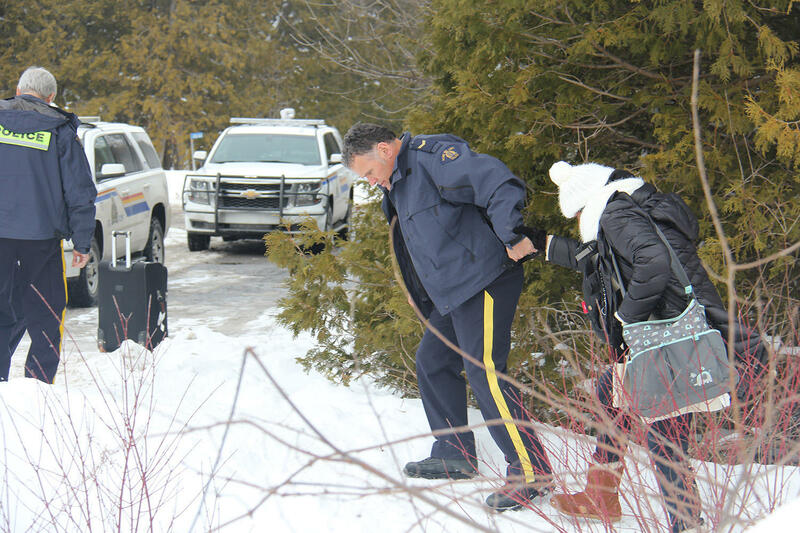 FOR MORE — Some Immigrants Flee U.S., Knowingly Walking Into Police Arrest In Canada. Jake Mendell and his fiance, Taylor Hutchison consider themselves lucky; the young farmers got their 30 acres of farm land from family. Farming in Vermont is approaching a crossroads: The current generation of American farmers is nearing retirement. But for some young people looking to follow in those footsteps, financial barriers make a future in the field less affordable. 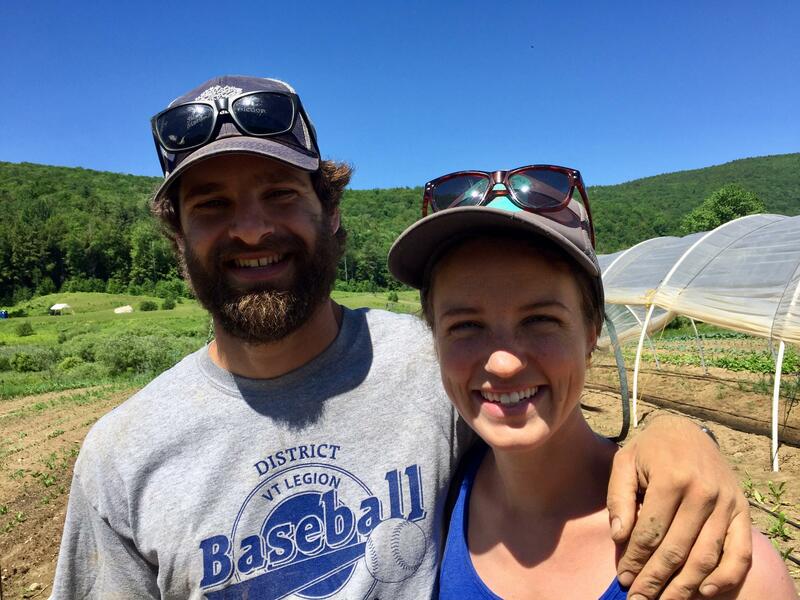 VPR spent some time with a couple of young farmers as part of our “A Shifting Landscape” series on the future of Vermont farming. 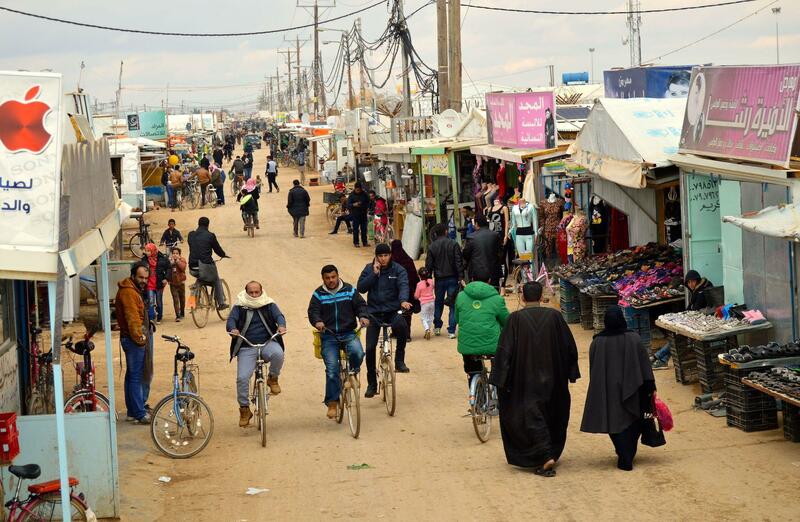 Nearly 80,000 Syrians who fled their war-torn country live in the Zaatari refugee camp in Jordan. 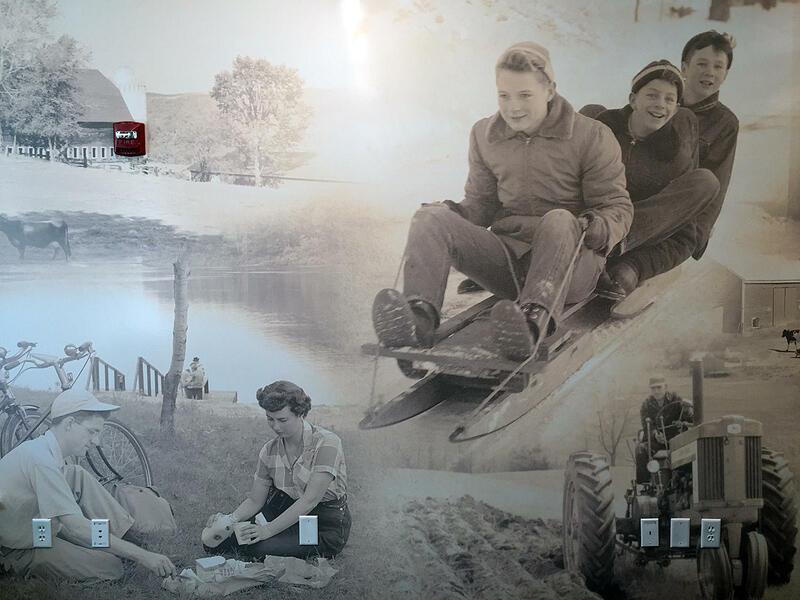 VPR's Nina Keck spent the day talking to a few residents about life in the camp. 2017 was VPR's biggest year for total sessions and visitors: totaling over 475,000 sessions and 210,000 average monthly visitors to VPR.net and apps, as well as the biggest year for streaming hours and visitors. The winning content included Nina Keck's reporting and photography from a refugee camp in Jordan, and VPR's Gunshots project on gun deaths in Vermont. Regional winners are automatically considered for awards in the National Edward R. Murrow Awards competition, which will be announced later this year.